I had browse recently many topics in the forum and there are, sadly, a severe loss of information due many pictures and photograps whom contained images and tables are no longer available because hosting problems, I also feel that since new information is available on the subject is worth to create a new, cleaner and tidier topic about the machineguns and cannos in use by the german air forces. 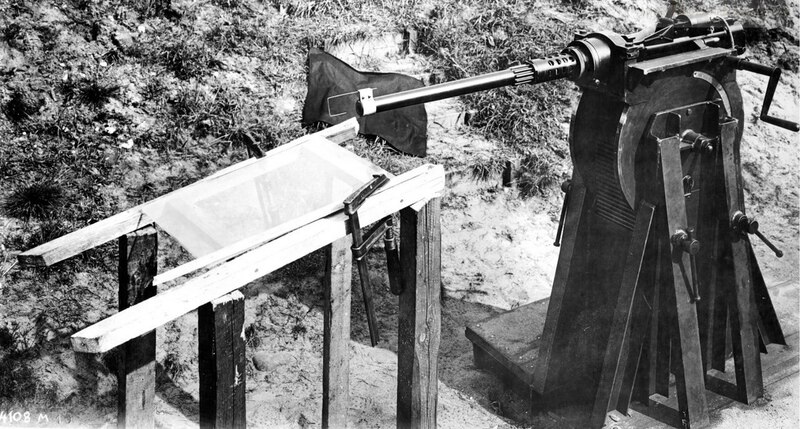 Short recoil operated with intermediate locking ring, rate of fire was 300-340 rpm. 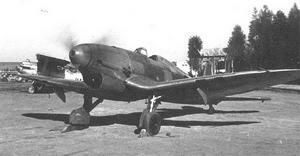 Basically a Rheinmetall Borsig Flak 30 adapted to fighter use. Another in short production mode was the 20mm cannon MG 204, it use a shorter 20x105mm rimless amunition, the weapon empleyed a short recoild system and is a full auto version of the Solothur S18-350 antitank rifle. 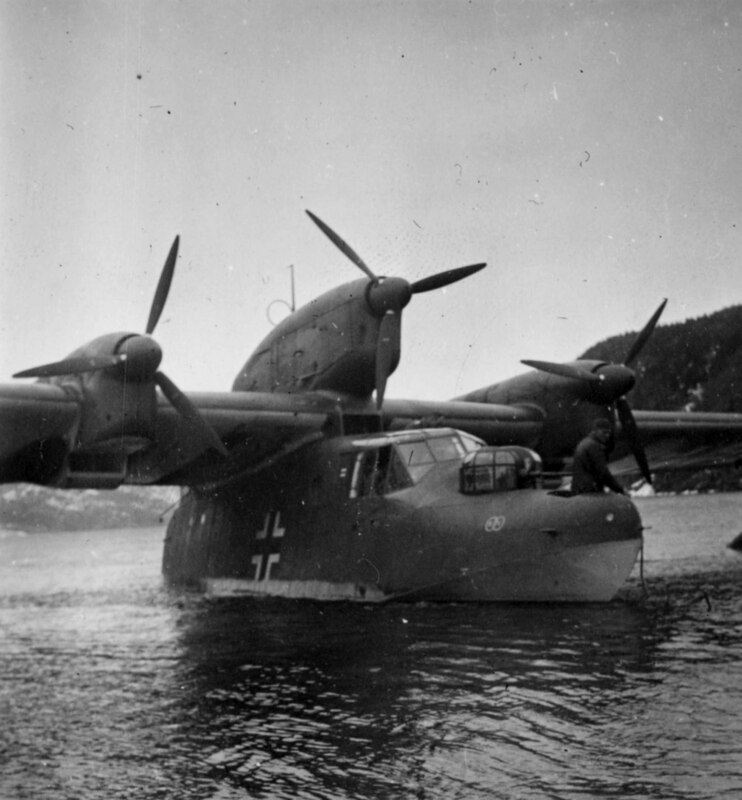 A cannon devoted exclusively to flying boat like the Do-26, BV138 and Dornier Do-24. rate of fire 300 to 330 rpm, weight 45 kilos, muzzle velocity 740 to 740 mps. 2 images of the Erhardt-Solothurn MG C30 / L ( also know as MG 102) notice the large drum magazine for the 20x138b ammo below the action, a weird location because most guns of the had it in the side or on the top position. 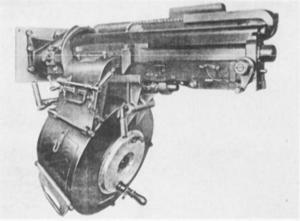 The only know operational use of this large gun was in the ground strafer/antitank experimental plane Heinkel 112 V6 as "motorkanone", that means firing trhough the propeller hub. German pilots of the J88 fighting in Spain in 1937.The pilots claimed 3 T-26 tanks and 2 armored trains destroyed, wich is not a surprize because the large muzzle velocity of 860mps. 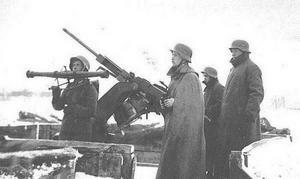 Later in 1940 many were adapted fof air defense role in the Atlantic wall. Thank you, good to be here too. Mauser MG 151/15: the forgotten heavy machinegun. This was a very good weapon,wich is very often overlook or simply mistaken by "bigger" brother MG 151/20. I remember when a child reading the Martin Caidin books full of errors like the one saying this was used in the sinchro mounting above the engine of the late ME-109Gs and Ks. Is true that Interchangeability between both models was characteristic from the begin, both calibers were developed at the same time, starting in 1934. The 15mm gun uses a longer barrel, as you can see here in then B picture. From the technical point of view the design is very good and quite releable, using a short recoil system with rotating bolt head and (like most german automatic guns) a quick change barrel, but requires a high level of tolerances and sophisticated milling machines. The British Ministry of the Air had the oportunity to examinate a Mauser 15mm intact after the 20 kills ace Rolf Pingel crash landed in a beach with his ME-109F2 and asked to the armament manufacturers to copy these. The english industrilas rejected the offer , they didnt pocess the qualified workmanship nessesary for the elaborated machining of the 15mm machinegun components.